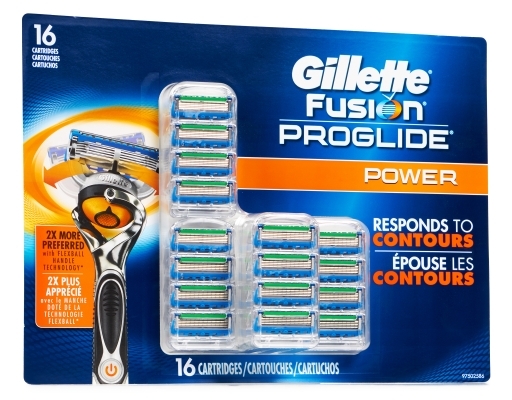 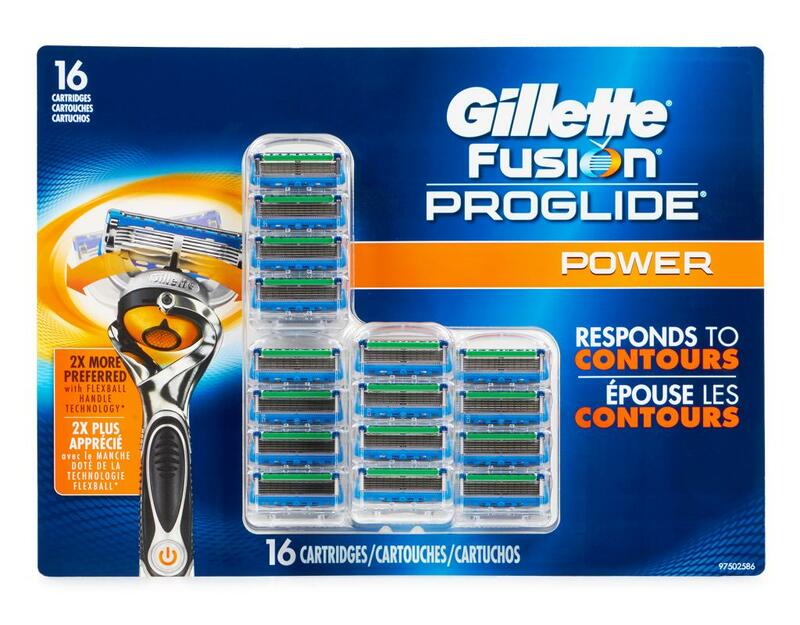 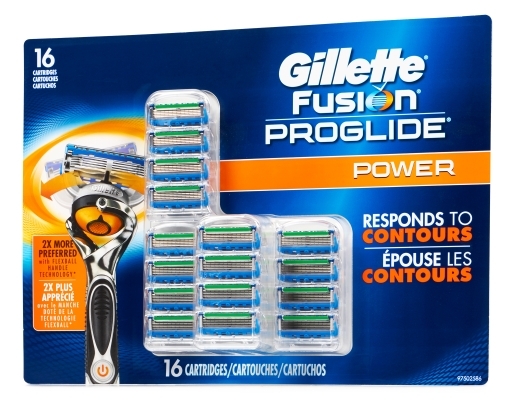 The Gillette Fusion ProGlide Power Razor is Gillette’s most advanced blade ever. 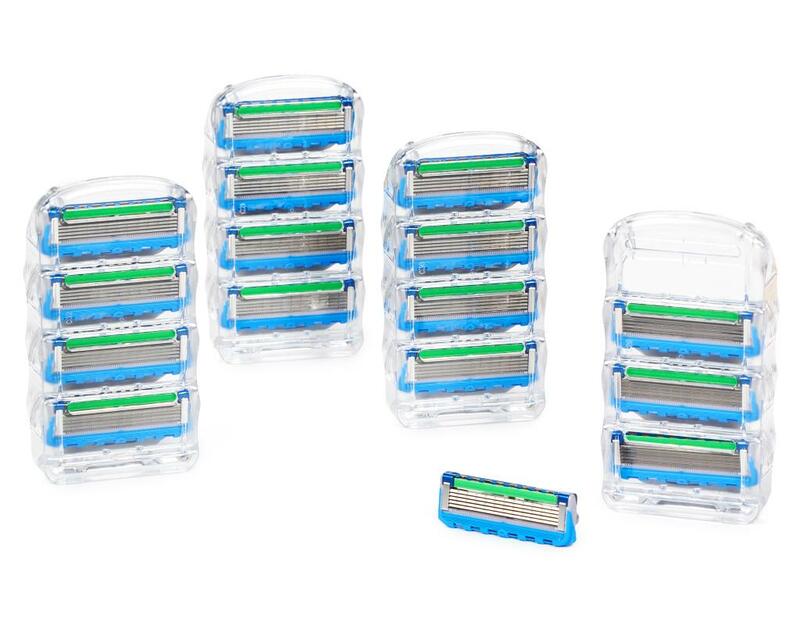 Thinner, finer blades with a low-resistance coating glide effortlessly through hair for less tug and pull, providing incredible comfort, even if you shave every day. 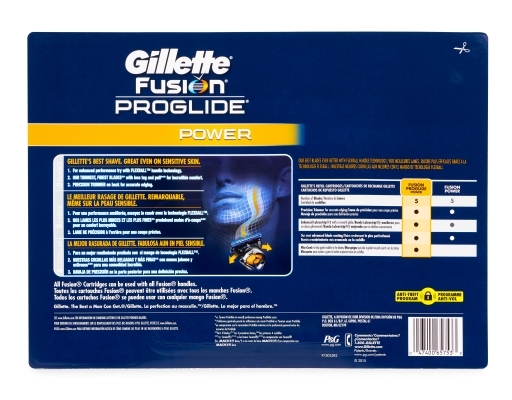 Try Gillette Fusion ProGlide today; after one shave, you’ll stop shaving and start gliding. • ProGlide Power delivers soothing micro-pulses while its on-board microchip provides consistent power shave after-shave.